Fire Maple – camping kitchen equipment. 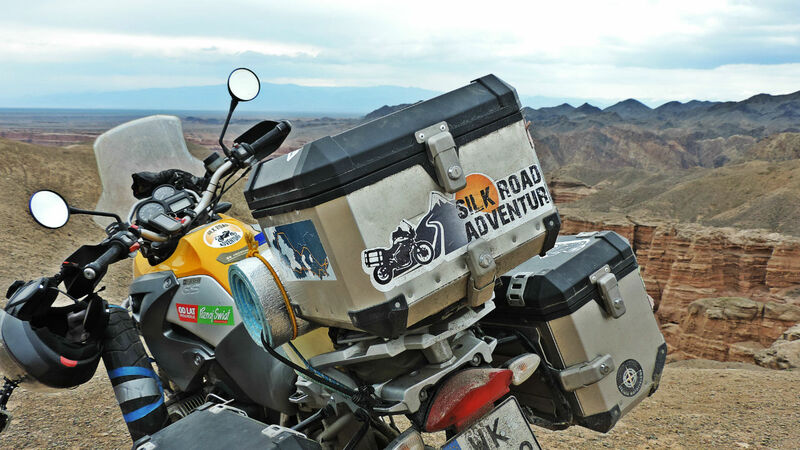 Other partners & sponsors who support Genghis Khan Expedition: RD-Moto, EfenGaz, Podroze na Czasie. Camping equipment – tents, sleeping bags etc. Offering valuable information/feedback to Sponsors about the products used in various enviroments deserts, forests, high mountains, behaving in temperatures from 0°C (Pamir, Tajikistan) to 50°C (Kyzyl-kum desert, Uzbekistan).